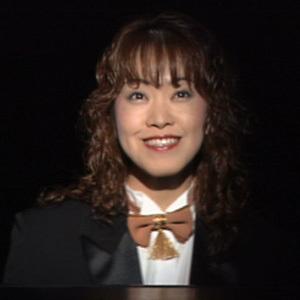 She is the first woman conductor the revue has ever had. Created by caithion. Last Modification: Sunday 07 of October, 2018 07:10:15 PDT by caithion.